Total System Balance (TSB) provides each client with an option to increase the testing level of the control system. 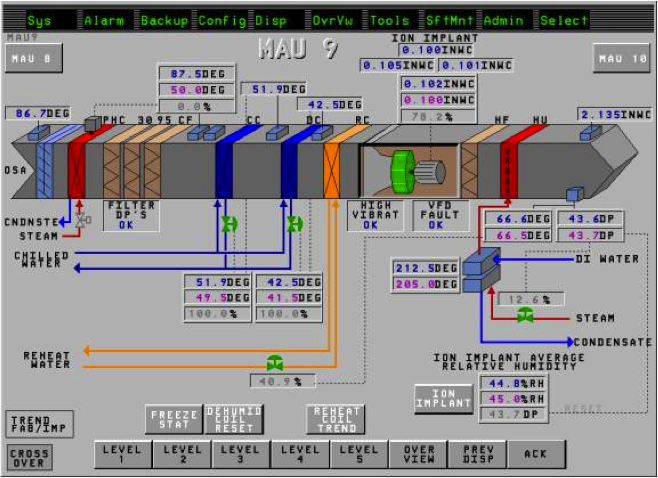 Thermal Balance can develop a control verification and documentation plan indicating the interaction of controls and how the systems will need to be sequenced to achieve TSB. Dampers, alarms and sequencing all contribute to this verification. The benefits of this added service have been found to increase building efficiency and enhance indoor comfort for all occupants.